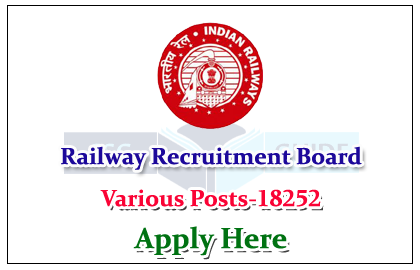 Railway Recruitment Board has published advertisement for recruitment of various vacancies. The total no. of post is 18252 posts. We are given below the full details about this vacancies. Those who are all willing to apply for this can apply Online on or before 25th January 2016. How to Apply: Candidates can apply for this post through Online Mode only. 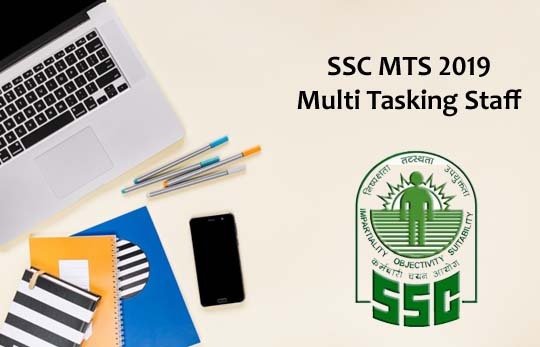 Online application will be live on 26th December 2015. And last date to apply for this job is 25th January 2016.